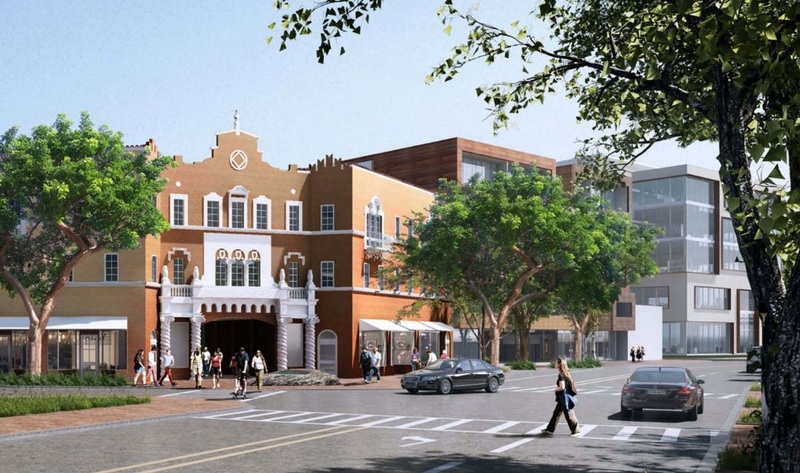 The County-FIU plan for the Coconut Grove Playhouse was scheduled to be heard by the City of Miami Historic and Environmental Preservation Board (HEPB) on February 5, 2019. HEPB members reported having technical difficulty accessing the electronic agenda materials that were submitted by the County in December 2018. Consequently, the HEPB voted to deferthe Playhouse item and the entire public hearing to the next month’s meeting on March 5, 2019. The project will be the first item on this agenda. The HEPB first reviewed the master plan concept for the Coconut Grove Playhouse project and voted affirmatively to issue a Certificate of Appropriateness for the master plan on April 4, 2017. The March 5th review will be an important step in moving the project forward. If you don't wish to be contacted in the future please Unsubscribe.